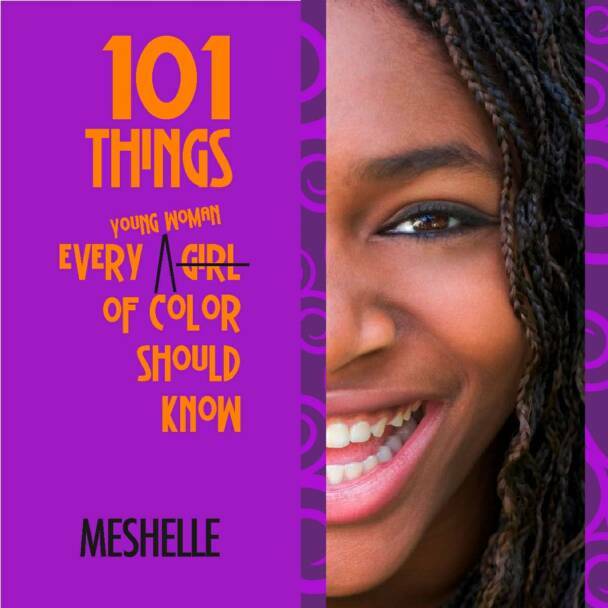 Join Marc and Meshelle for their always-lively monthly hour together, as they discuss Meshelle's book, 101 Things Every Girl/Young Woman of Color Should Know. 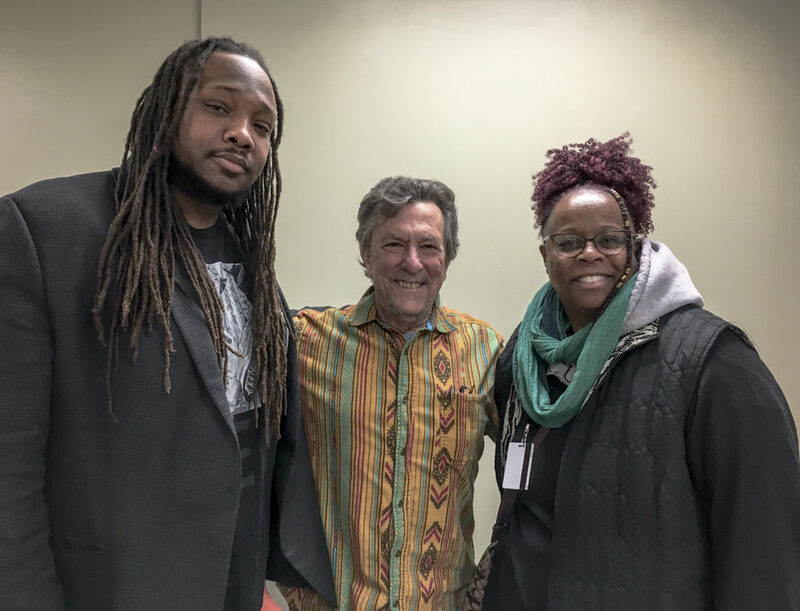 Meshelle is local author, comedian, and mental health advocate. Join Marc and Meshelle for their always-lively monthly hour together, as they discuss Meshelle’s book, 101 Things Every Girl/Young Woman of Color Should Know. 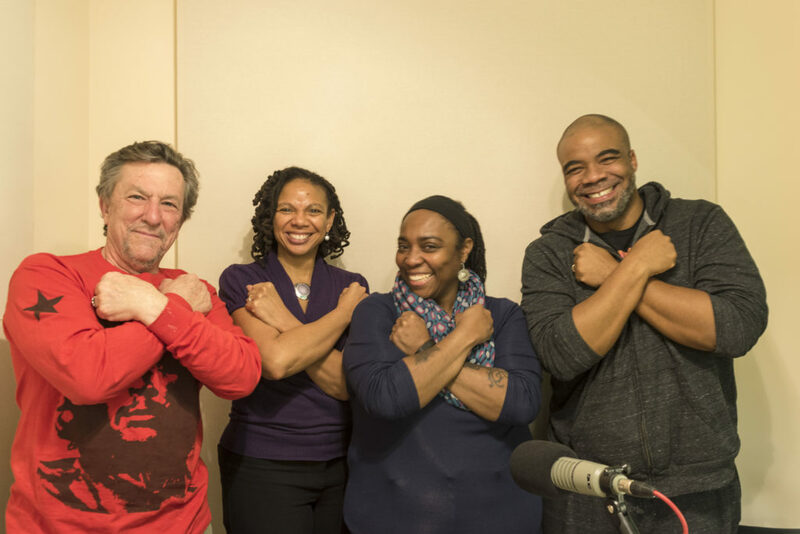 Meshelle is local author, comedian, and mental health advocate.